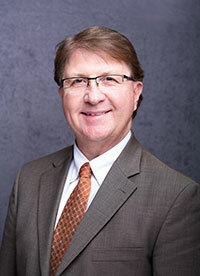 Rusty Palmer has been working in the insurance industry for over 20 years. He is a graduate of Edmund Burke Academy and Georgia Southern University with a Bachelors of Business Administration in Management. Rusty holds the Accredited Advisor of Insurance designation and is licensed for Life, Health, and Property and Casualty Insurance. He began his insurance career with Georgia Farm Bureau in the '90s and became an independent agent in 2002. He has been married to his wife, Dr. Lisa Palmer, for 25 years. Their children, Grant and Claire, both attend Columbia County schools. He and his family are members of Wesley United Methodist Church. He and his wife are members of the Cornerstone Sunday School Class.